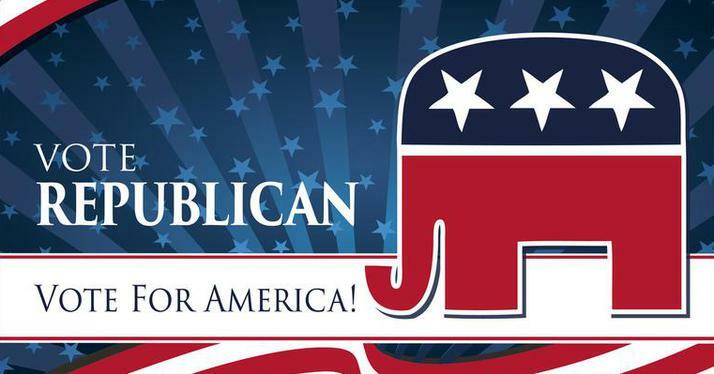 The Fremont County Republicans will next meet on Tuesday, April 23, 2019. Social time at 6 PM; meeting starts at 6:30 PM. Everyone welcome! Lincoln Day Dinner Tickets Available Now!